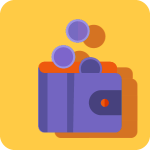 The multi talented points management plugin, CM MicroPayments lets you quickly setup and customize your own virtual currency, loyalty program, or digital wallet system. Seamlessly integrated with WooCommerce and Easy Digital Downloads, your users can cash points in for real goods, gift points to another user, purchase points directly with their credit card, and so much more! 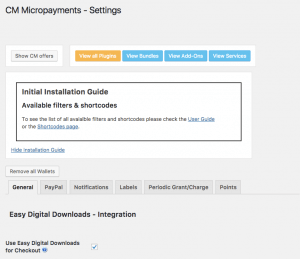 The MicroPayments plugin gives you the flexibility to create any virtual currency, rewards, or loyalty program on your WordPress website. Incentivize engagement by letting users earn, trade, and spend points and make online payments based on real or virtual currencies. 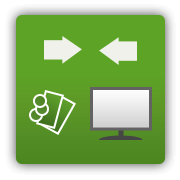 Bundle small transactions into a single purchase to simplify in-site transactions and online purchases. 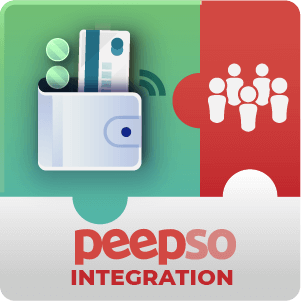 This comprehensive points management system lets users submit online payments using their preferred payment platform such as: WooCommerce, Stripe, PayPal, and other EDD payment platforms. As always, our code is open source, so developers can use this virtual currency plugin to easily add points based features to their existing plugin or custom applications. Without the need for external payment processing for each individual purchase, the customer online payment process becomes both quicker and easier. 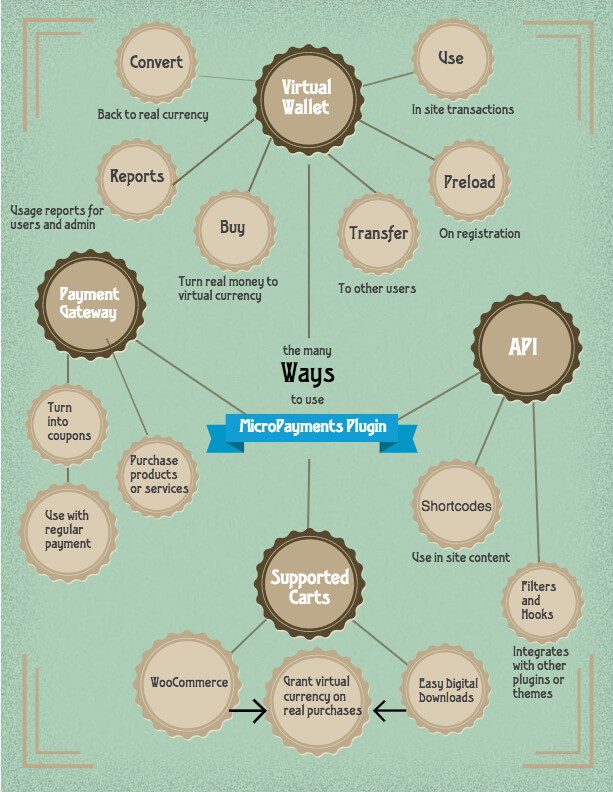 After setting up the WordPress payment plugin and external payment gateways, every registered user is automatically given their own digital wallet. They can then instantly load their wallet by purchasing virtual currency with real money or earn points by completing defined actions. Once there is a balance in their digital wallet, users can spend money from their wallet for in-site transactions as if it was a prepaid credit card. 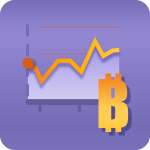 The admin sets the conversion rate between virtual currency or points to real currencies. In this way, the wallet and virtual currency solution can be used with the WooCommerce or Easy Digital Downloads cart system to purchase real or virtual products. 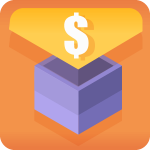 Easy Digital Downloads (EDD) – Closely integrated with EDD, the plugin supports two payment methods: a payment gateway in which users can purchase products with a digital currency and the ability to purchase digital currency with real money. 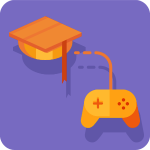 You can also reward bonus points to a user when they purchase existing EDD products and convert MicroPayments points into discount codes for coupons or future purchases. 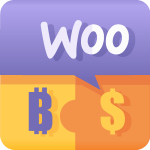 WooCommerce – WooCommerce plugin integration also supports two payment methods: a payment gateway in which users can purchase products with their digital wallet balance and the option to purchase digital currency with real money. Bonus points may also be rewarded when users purchase existing WooCommerce products. Points Management – The points and virtual credit management system supports any type of community site and in-site monetary or points based transactions. 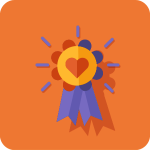 This is perfect for any type of rewards or gamification program within your community or elearning platform. Virtual Currency – Create a customizable virtual money currency for your site or online community. 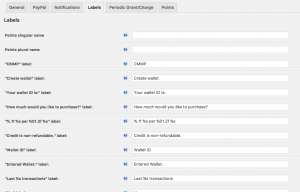 Use a virtual wallet system to name your own currency, set exchange rates, and more. 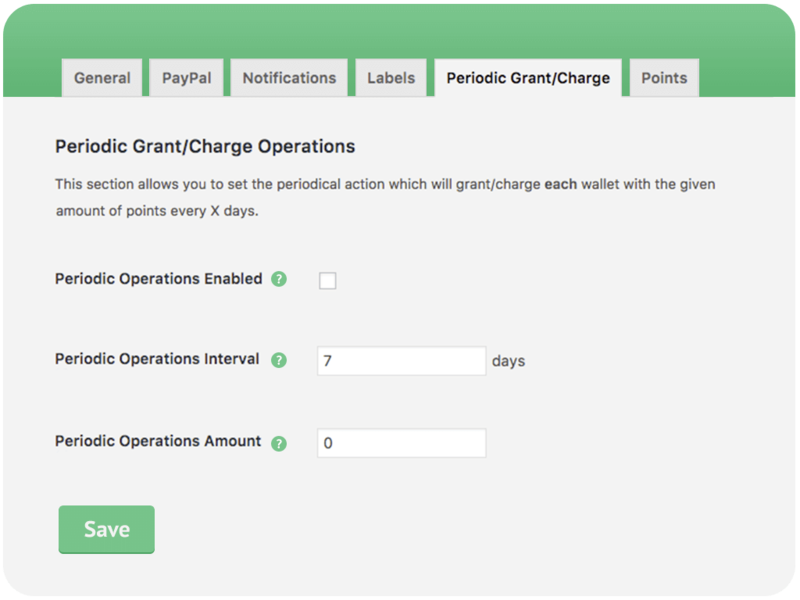 You can grant users points or money within your virtual currency when they successfully complete an action like interacting on social media or posting to an online forum (get this fully integrated function with CM Q&A Forum Plugin). 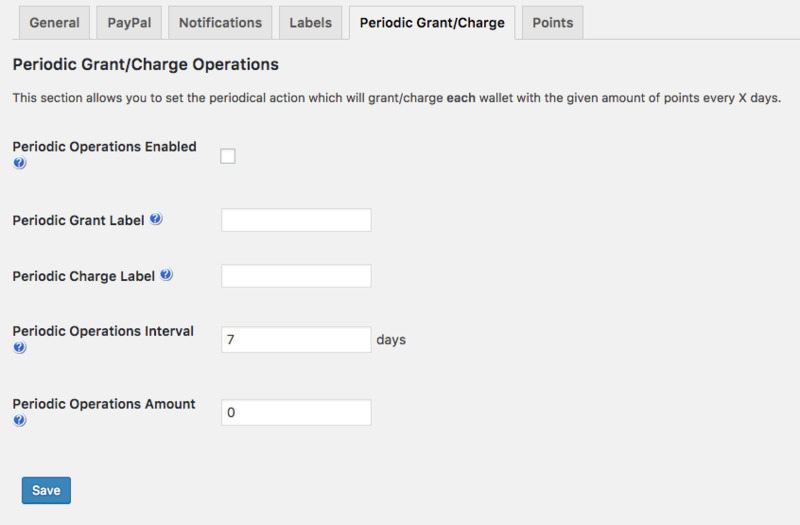 The MicroPayments plugin lets administrators and web developers batch in-site transactions in a simple and flexible system. 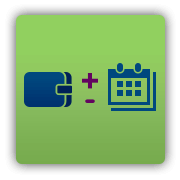 Set up membership programs and automatically add or deduct points from a user’s virtual wallet every week or month. Users can watch their electronic wallet grow, spend the balance on digital or physical products, or gift currency to other users. 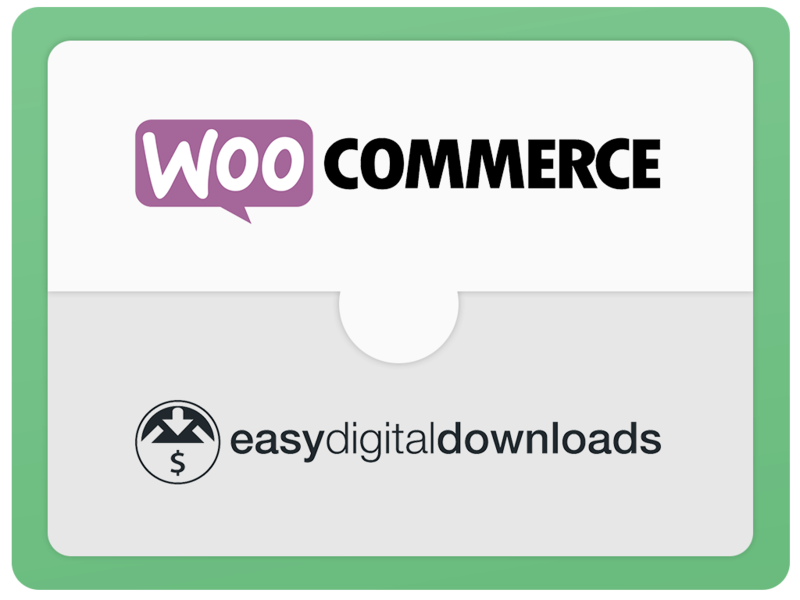 Using the Plugin with EDD (Easy Digital Downloads) or WooCommerce lets users purchase physical products and digital goods with your virtual currency or points system. Note: Users will need to load their wallet with enough virtual currency or have earned sufficient points to complete their desired purchase. When activated, this plugin will add a new payment gateway to the EDD or WooCommerce checkout area allowing users to purchase with the virtual currency you have defined. Developers can use the CM MicroPayment Platform to develop their own virtual payment solution with any of the existing plugin features. Our WordPress digital currency plugin has immense flexibility built into it, with many shortcodes and API methods that can be integrated and quickly adapted to unique use cases. 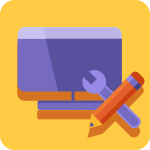 With these capabilities and our expert team of developers, the plugin can be customized to meet just about any user requirement. 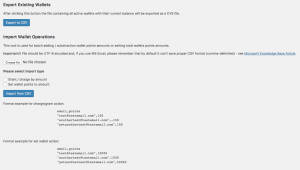 Virtual Wallet – Admin can manage website users’ virtual wallets. 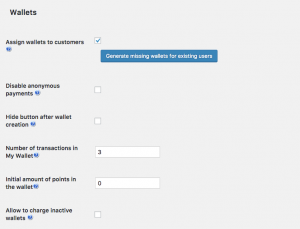 Admin can add or subtract virtual currency from wallets. 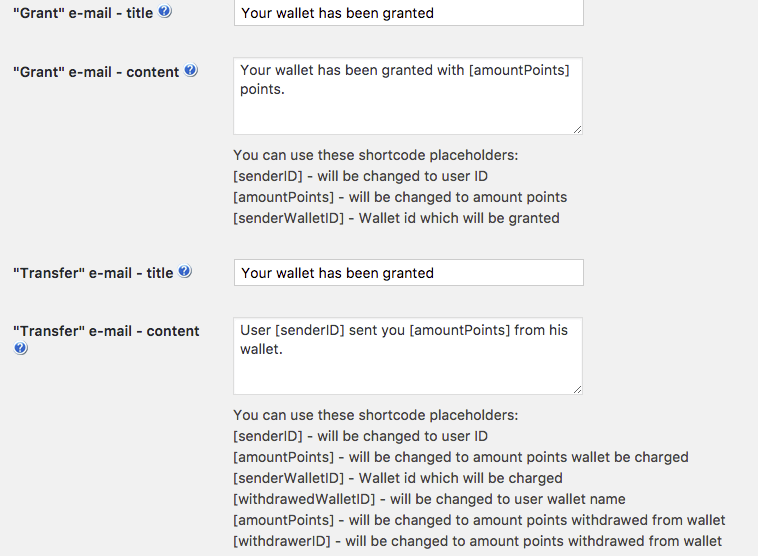 Using API or shortcode you can also add or remove points from wallets. Virtual Currency – Admin can define virtual currency units. Once defining the virtual currency you can define the plural and singular name for the currency and the conversion rate between real money and the virtual currency. 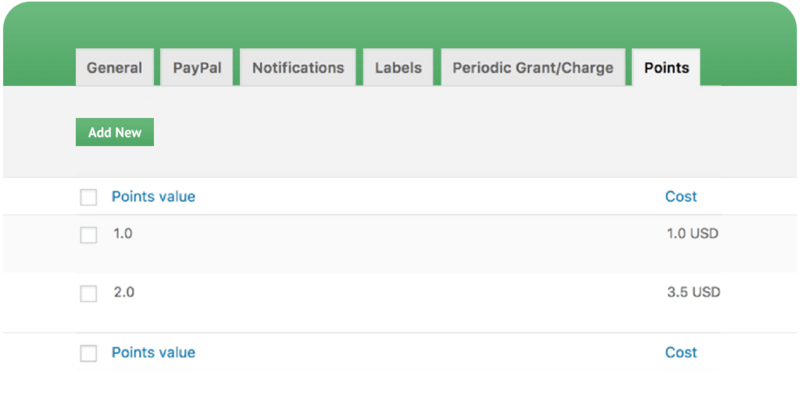 Transactions Report – Ability to show users a report of all transactions they’ve made with their wallet and show their point balance. 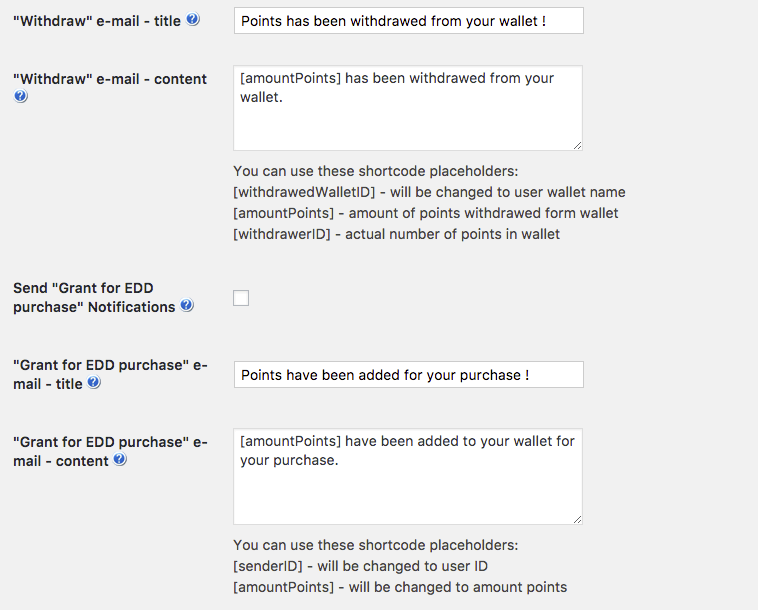 EDD Cart Integration – Integration with Easy Digital Downloads both as a payment gateway and as a checkout option to purchase virtual points. Users can purchase products using your virtual currency and their wallet. 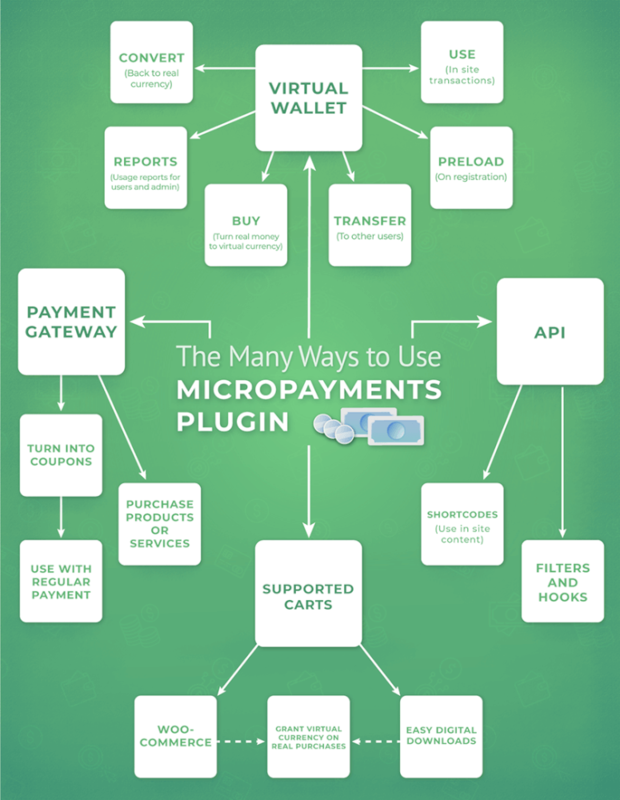 The MicroPayment can also appear as a checkout payment gateway so you can be paid at checkout using virtual currency. 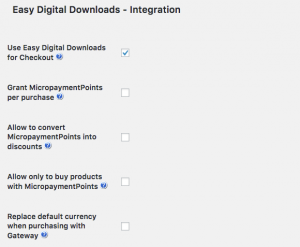 WooCommerce Cart Integration – Integration with WooCommerce both as a payment gateway and as a checkout option to purchase virtual points. Users can purchase products using your virtual currency and their wallet. 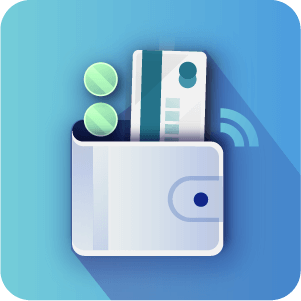 The MicroPayment can also appear as a checkout payment gateway so payment can be made at checkout using virtual currency. 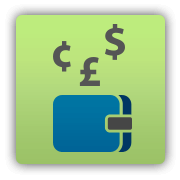 Load your Virtual Wallet – Purchase virtual money with PayPal or with any EDD/WooCommerce supported payment gateway. Once virtual currency is purchased it is added to user virtual wallet and users can redeem the points during their purchases on your WordPress site. 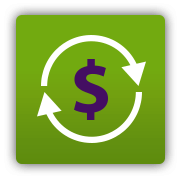 Convert Points to Real Money – Convert virtual currency to real money using PayPal or Stripe payout. Admin can define the conversion rate. 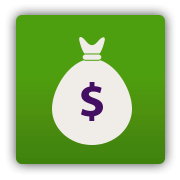 Money will be transferred to user from admin defined account in PayPal or Stripe. Convert Points to Discounts – Convert virtual currency to an EDD or WooCommerce discount code to then use during checkout. The best way to reward site interactions . 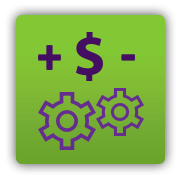 Bonus Points – Users are paid points or virtual currency when purchasing real products. 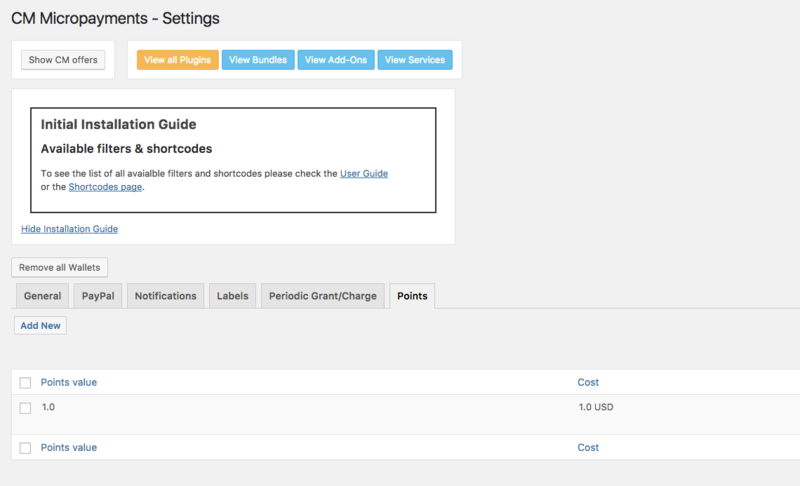 Admin can assign each WooCommerce or EDD product an amount to be paid to user once this product is purchased. 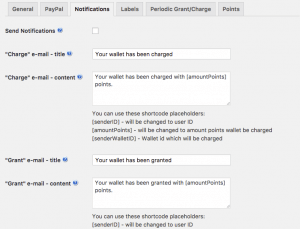 Preload Wallet – Automatically earn points or an initial amount of virtual currency when users signup.This is done once a new user signs up or when you initially install the plugin. 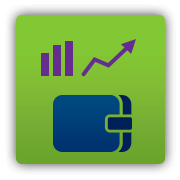 Points Managment – Administrators have full overview and control over all user balances and log entries. Admin can give or take points from any user, any time. 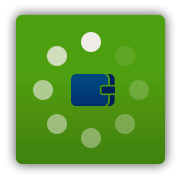 Transfer Points – Transfer points between users of your website or community by specifying their username. 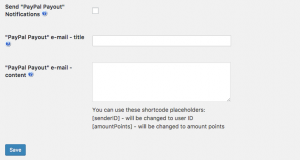 The ability to transfer points can be given to users using a shortcode which they can view in thier dashboard. API – More advanced features include plugin filters that allow you to integrate MicroPayments with your site theme or other plugins and add or subtract virtual currency from user wallets. 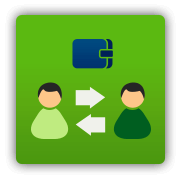 MultiSite Environment – Share user wallet between multi site installations so they will all use the same wallet for the same username. 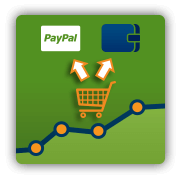 Paypal batch payments so that there is only one transaction fee for multiple virtual purchases. 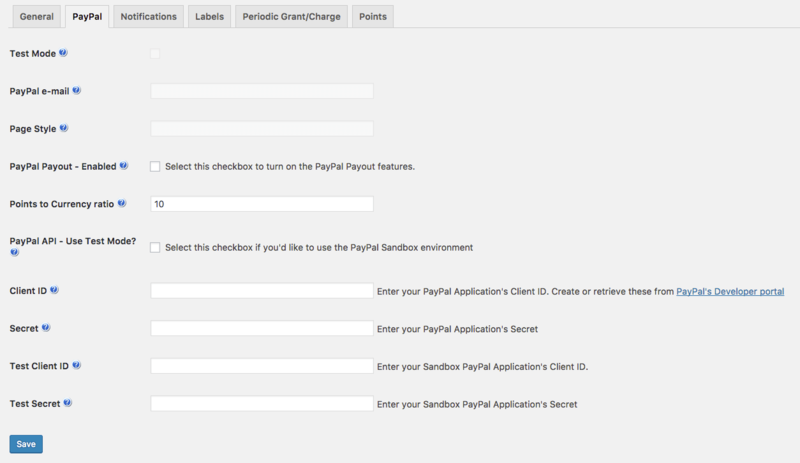 This example shows how someone could integrate micro-payments with our Question and Answer forum plugin for WordPress. 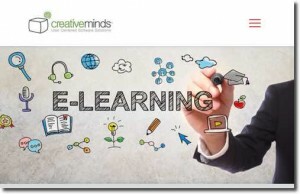 This shows how to add micro-payments with the download file manager plugin made by CreativeMinds. 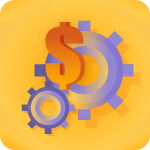 These addons can be installed with the MicroPayments plugin to give additional functionality. 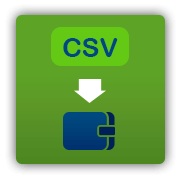 Supports granting or subtracting a fixed amount every defined number of days based on the user role or group. A new tab will be added to the MicroPayments settings to define which user role or group should have a fix amount added or subtracted every defined amount of days. 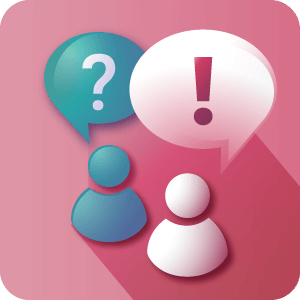 A powerful WordPress plugin for creating mobile responsive discussion forum that allow members to post questions, answers and comments. 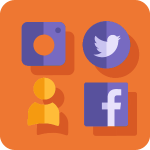 Includes advanced admin moderation, access control, social media login, user profiles and user votes for best answer. 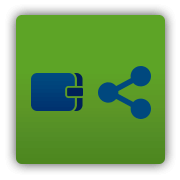 The ultimate WordPress plugin for managing uploads and downloads to your WP site. Allows WordPress users and visitors to preview media files before downloading. 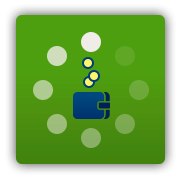 Admins can manage member permissions and moderate upload settings. 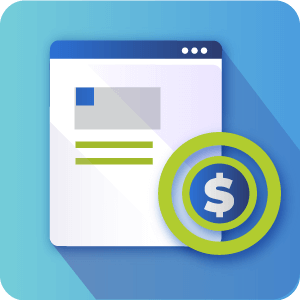 The Pay Per Post plugin supports restricting access to posts or pages on your WordPress site while supporting various payment options based on the length of time a user can access the post or page. The plugin also supports granting access to a selective group of posts. 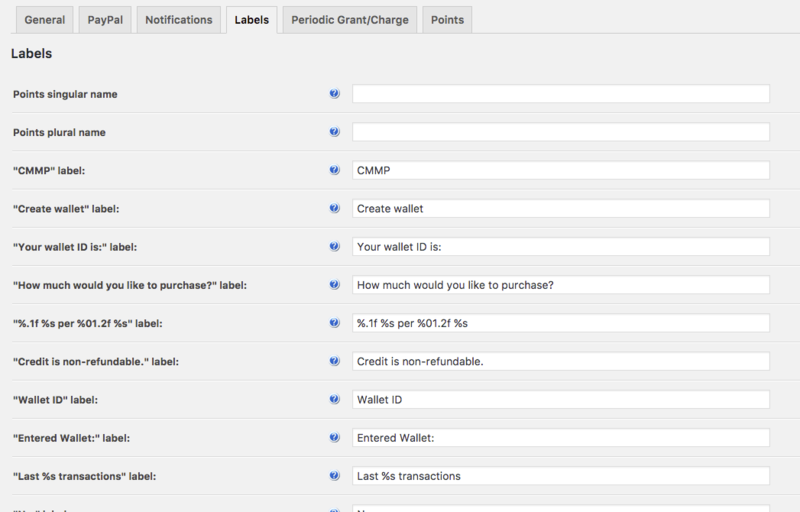 How does the plugin's checkout process take place when charging payments with real money? 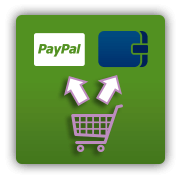 CM MicroPayment has a built-in PayPal Express Checkout mechanism that charges payments via your customer’s Paypal account or via credit/debit card. 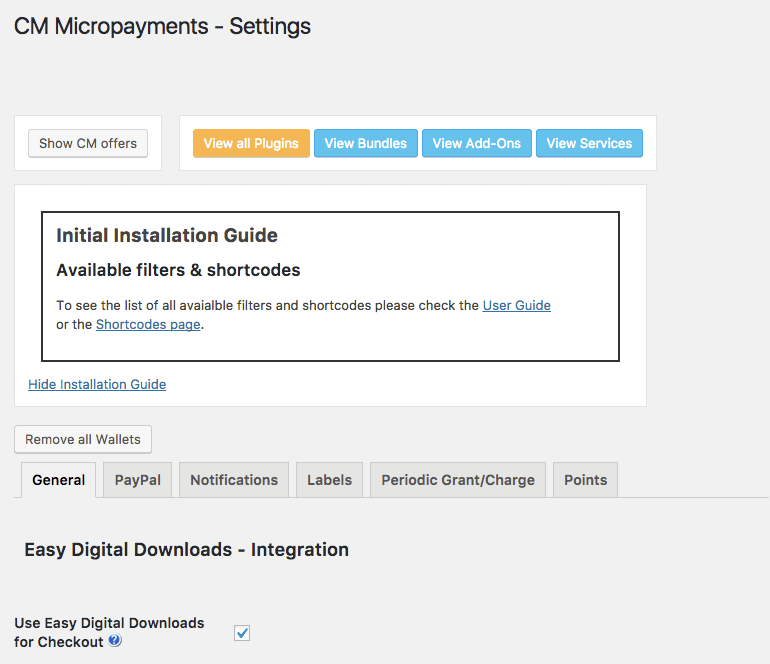 For cases when that isn’t enough, you can easily integrate CM MicroPayment with the Easy Digital Downloads plugin or WooCommerce and have over 100 different payment gateways available for different sets of needs, such as paying by check, by phone, by bank transfer and more. Will my users be able to exchange points among themselves? Yes. 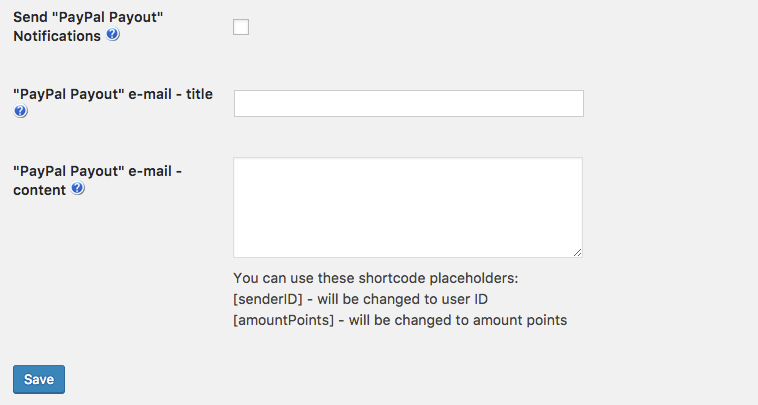 Using a shortcode you can add an interface which include the option for user to send points to another user. Also in the settings panel, you can determine which actions performed by your users will enable them to gain more points and which will result in a deduction of points, depending on the features available on your site. 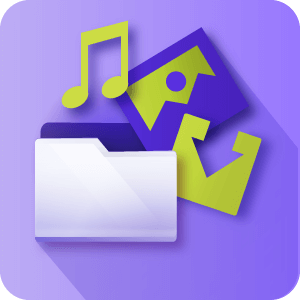 For example, if you’re integrating Micropayments with CM Downloads manager, users may charge points for downloading a file they uploaded, and use them later for downloading files uploaded by others. This way, a new layer of virtual money is added to your site, allowing users to exchange points and trade virtual goods between them. Yes, we have added WooCommerce integration. 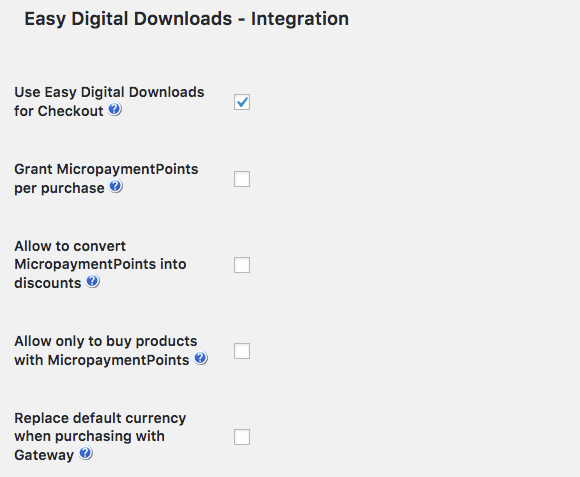 Micropayments can use the WooCommerce checkout and can also apply points when WooCommerce purchases are made. Can customers receive payment confirmation emails when they use Micropayments? 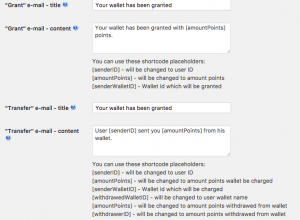 Yes, we have included an email notification feature that can send the user an email notifying them when there are various changes to their wallet. 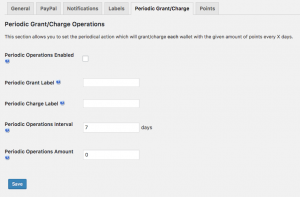 These changes notifications can be sent for withdrawals, charges and transfers. To learn more about this feature see the documentation article about notifications by clicking here. Can Micropayments support Cryptocurrencies such as Bitcoin? Currently we haven’t developed any integration for Micropayments to work with any Cryptocurrencies. Can Micropayments allow me to automatically give my premium users credits each month? Yes. 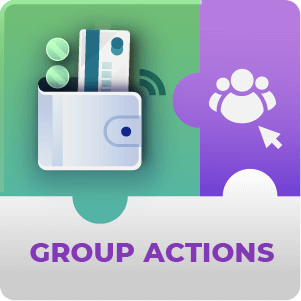 For this we’d recommend installing the Micropayments group actions Add-on or contacting us for customization. 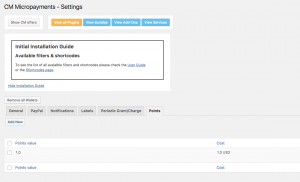 The Add-on allows for chosen user roles or groups of users on your WordPress site to be automatically granted or charged points on a chosen interval. To learn more about how this works check out the product page by clicking here. Is it possible to use PayPal Payouts with this plugin? Yes, but it’s important to note that PayPal requires a business account in order for Payouts to go live. 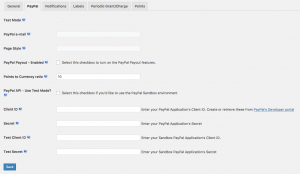 Learn more in this guide: CM MicroPayments – PayPal Payout. Is it possible to use Stripe Payouts with this plugin? Yes! We also support Stripe payout. Can this rewards extension work as loyalty rewards system? Yes! It does work as loyalty rewards system. 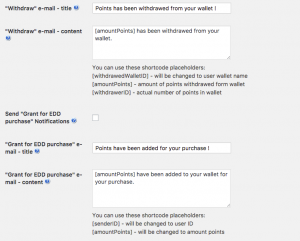 This virtual point management plugin for wordpress allows the admin to reward the points to the users’ wordpress wallet and users can use those awarded points to their next purchase . Can users make points transactions into multi currencies ? No! 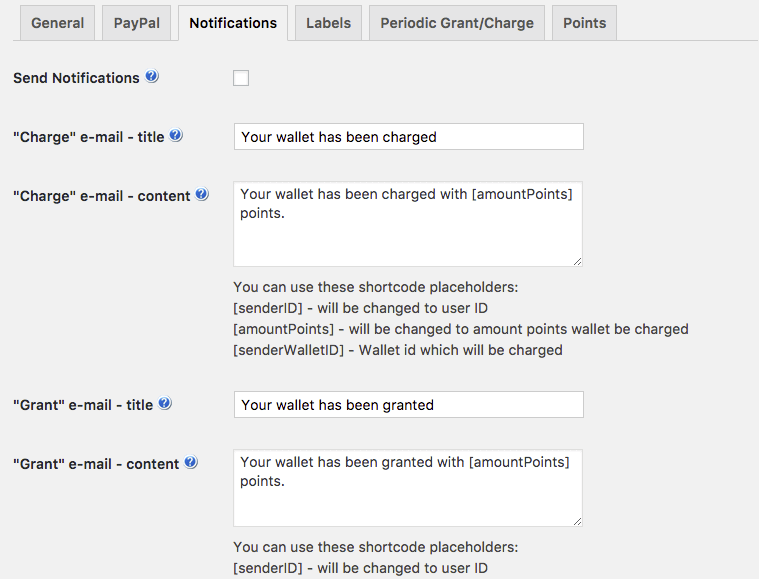 This WordPress Plugin does not work as a multi currency switcher but when admin makes a transaction via PayPal, he can choose currency type. This is the only way admin can pay in the multi-currencies . 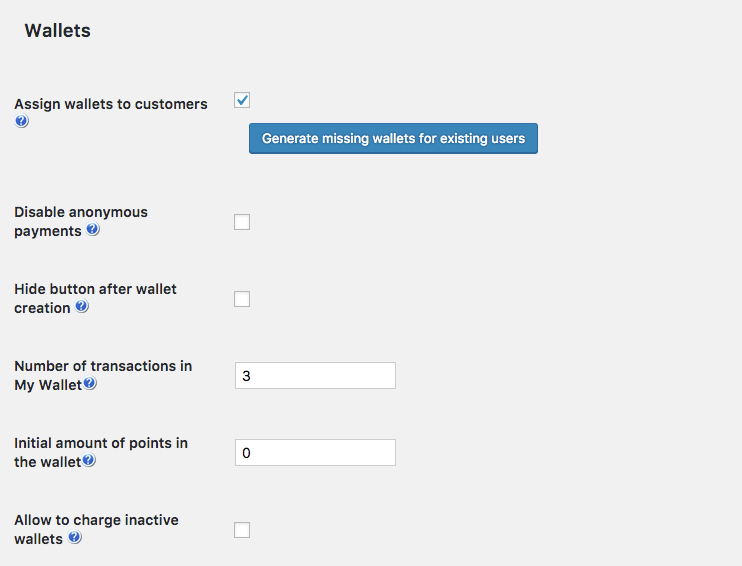 Can admin restrict how many minimum points users should have in their wallets ? 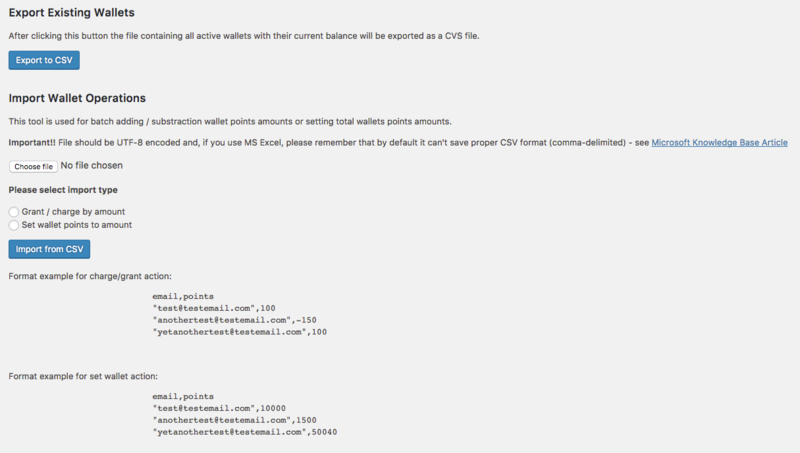 No, There is no restriction on the minimum points in this virtual currency plugin. Fixed PHP error with preparing SQL string. Cleaned up the old links in the plugin’s settings, about etc.